Wonder Woman fond d’écran. 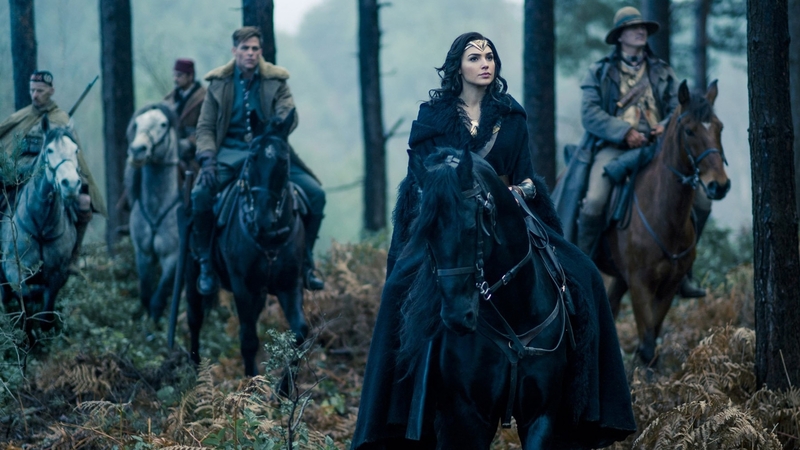 Wonder Woman fond d’écran 2017. 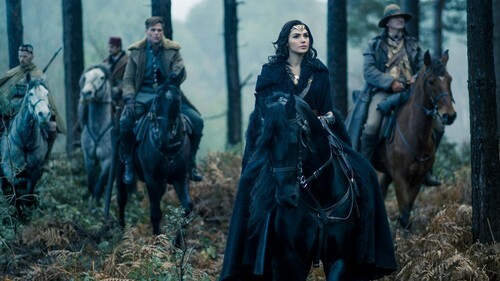 HD Wallpaper and background images in the Wonder Woman (2017) club tagged: photo wonder woman 2017 superhero film chris pine gal gadot wonder woman wallpaper diana prince.